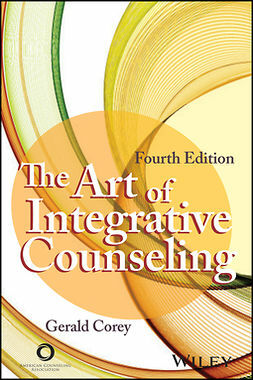 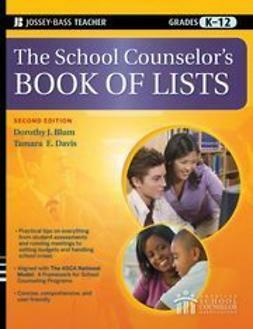 This concise guide is for individuals seeking a counselor for themselves or others. 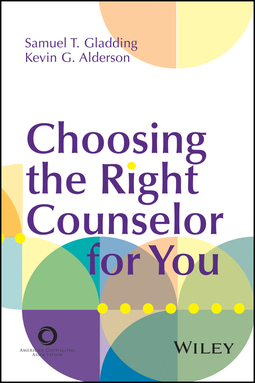 It contains a treasure trove of information for the public on the nuts and bolts of counseling in an easy-to-read, question and answer format. 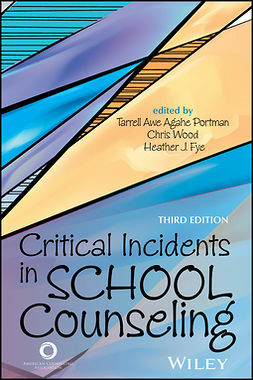 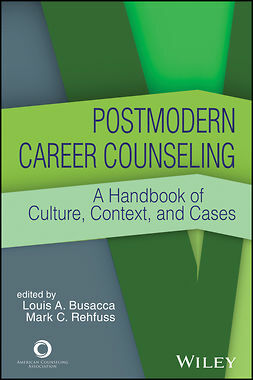 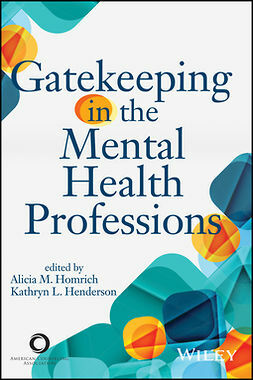 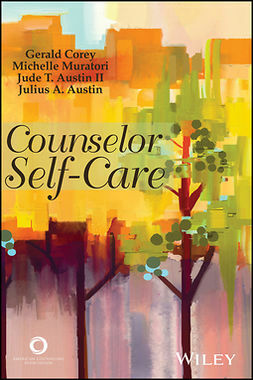 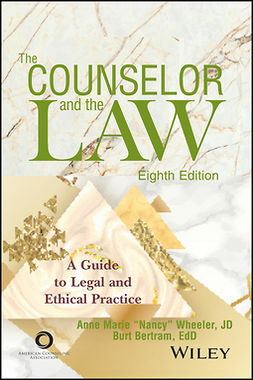 Chapter topics include how to know when to seek help and what kinds of issues counselors assist with; the differences between individual, group, couples, family, and online counseling; the various theoretical approaches to counseling and how to choose; how to find a competent counselor; what questions you should ask before scheduling your first appointment; and how to determine if counseling is working. 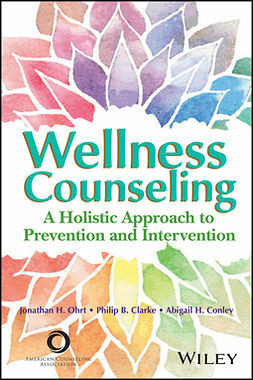 Samuel T. Gladding, PhD, is a professor in the Department of Counseling at Wake Forest University. 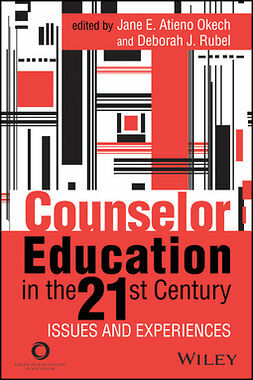 Kevin G. Alderson, PhD, is a retired professor of counseling psychology at the University of Calgary.